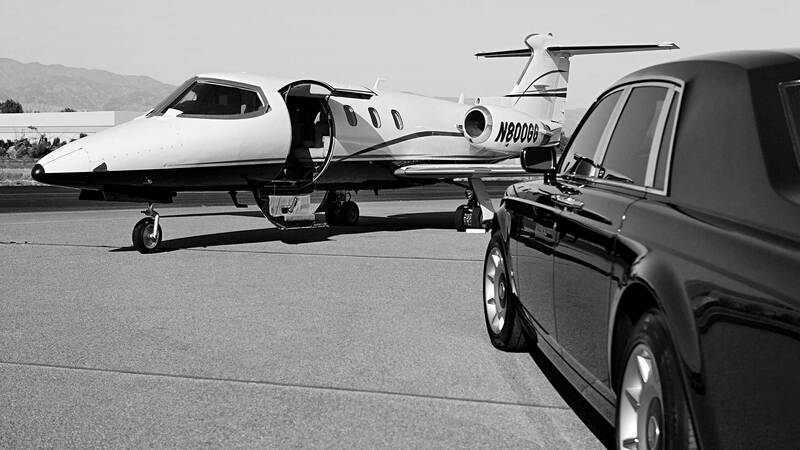 Trust the experts at Premium Limousine Services for luxurious, convenient transportation services. 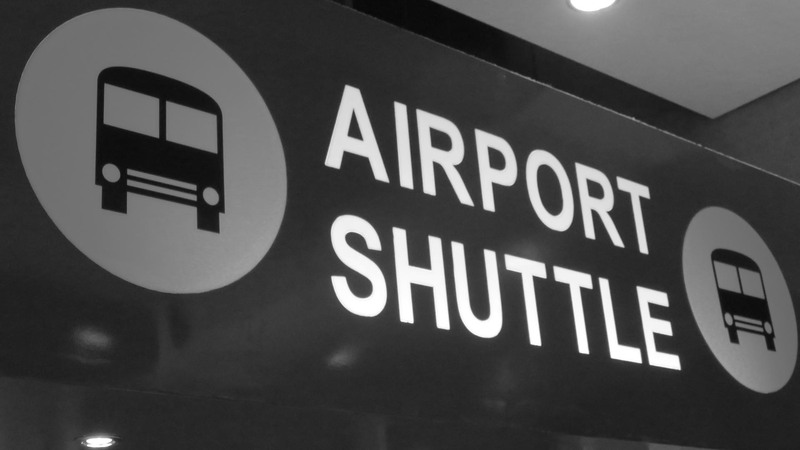 For many years, we have offered exceptional limousine transport and shuttle services in Atlanta. Our highly professional, qualified chauffeurs and fleet of well-appointed vehicles are the perfect addition to any special event. One of our most popular vehicle options is the Mercedes-Benz Sprinter, a beautiful and fully-equipped luxury van which seats up to 14, in style and comfort. Whether you require transportation to a wedding, celebration, or airport transfer, the Sprinter is the way to go! To receive a free pricing quote for our Sprinter rentals, contact us today! When you have an event for a large group of people, it can be difficult to arrange and accommodate transportation. Coordinating arrivals, departures, and parking can be a challenge for even the most well-organized hosts. Fortunately, our team of professionals specialize in convenient, elegant limousine transport. We meet you and your party at the destination of your choice, and swiftly transport you to your venue. In a spacious, well-appointed Sprinter van, your party, of up to 14 guests, can relax and celebrate in true style. With 24/7 availability and competitive rates, our limousine services will make your special event unforgettable. 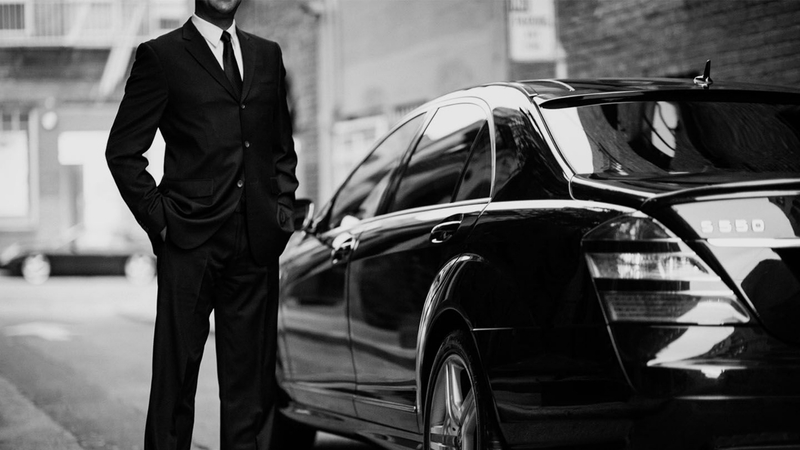 Each of our chauffeurs receives extensive training and experience to provide the highest quality of services. We are expert navigators in the Atlanta area, and can take you and your party to any number of destinations, including entertainment venues, golf courses, and airports in the area. From pick-ups to drop-offs, you’ll be impressed by the elegant, full-service treatment provided by our drivers! With custom black blinds and partitions, you and your guests will enjoy complete comfort and privacy as we stylishly and safely take you where you want to go. A Sprinter van is the perfect luxury vehicle for transporting a crowd of people. 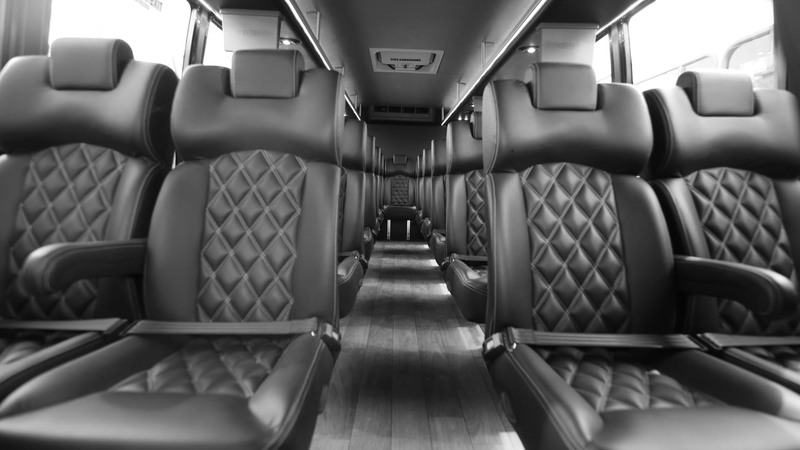 Seating 14, the Sprinter is an executive, elegantly designed vehicle that commands a noble presence. Our Sprinters are equipped with a number of high-end features, including reclining custom leather seats, HD flat screen televisions, DVD and CD players, Bluetooth technology, icebox console with remote storage, LED side door entry, and privacy blinds and partitions. Additional amenities are available at your request. Combining the spacious practicality of a party bus with the elegance of luxury limo, the Sprinter is the perfect method of transportation for weddings, corporate functions, and other celebrations! 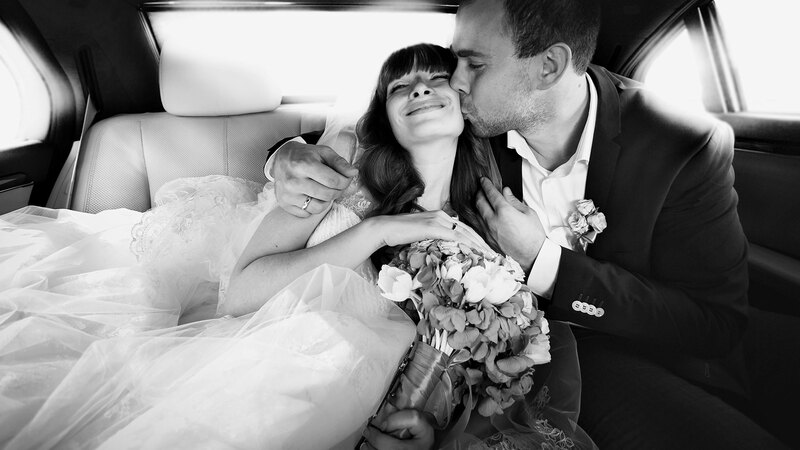 Make your special event even more special with Premium Limousine Services! With a wide selection of vehicles to choose from, our chauffeurs are committed to the highest quality of customer service. Our professional approach, prompt and dependable service, and competitive rates make us Atlanta’s best choice for luxury transportation. When you choose us, you’ll be sure to receive the red-carpet treatment! With our extensive hours of availability, the party can last all night, with as many destinations as you wish along the way. 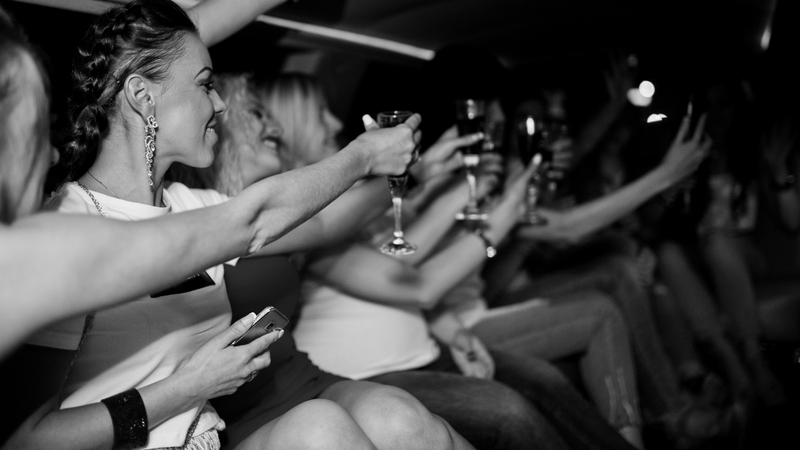 To book a limousine today, contact us—we look forward to serving you!